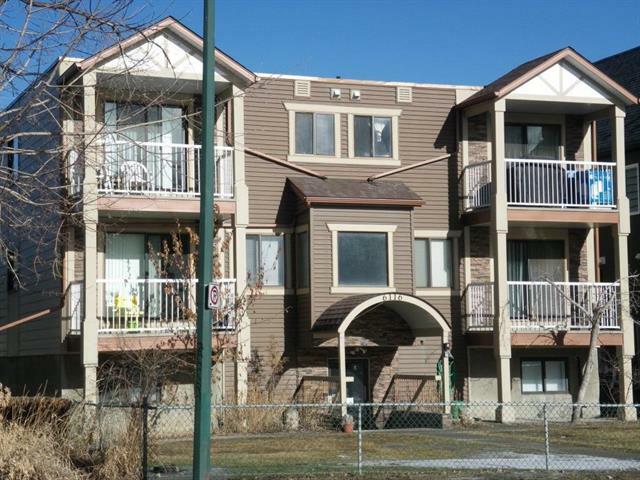 "9 suite apartment building just blocks from "Mainstreet" Bowness. Classy looking building with 2 bachelor and 7-1BR suites. Suites have been cosmetically upgraded in recent years."